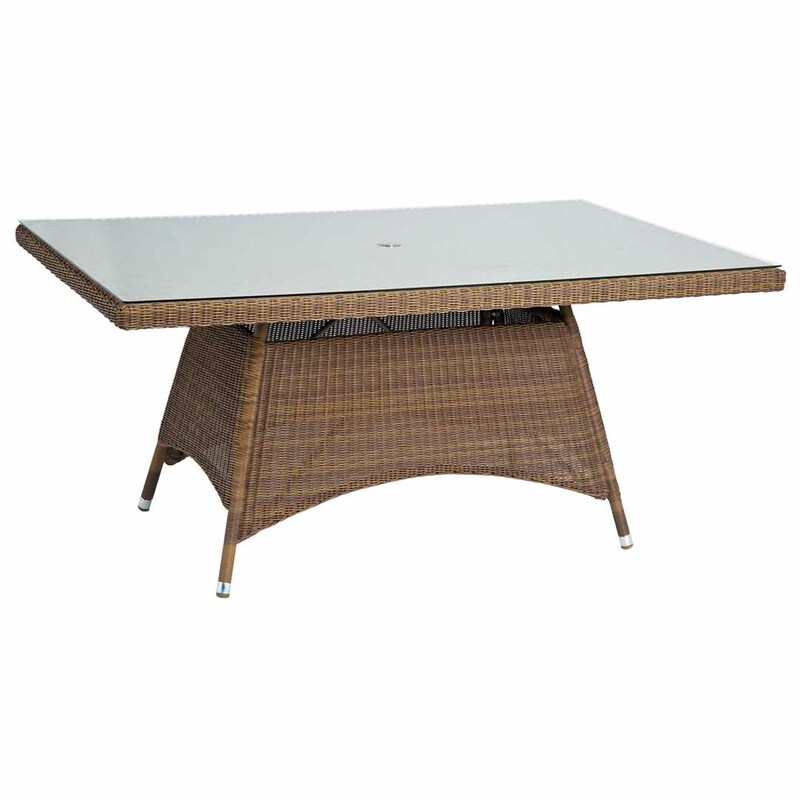 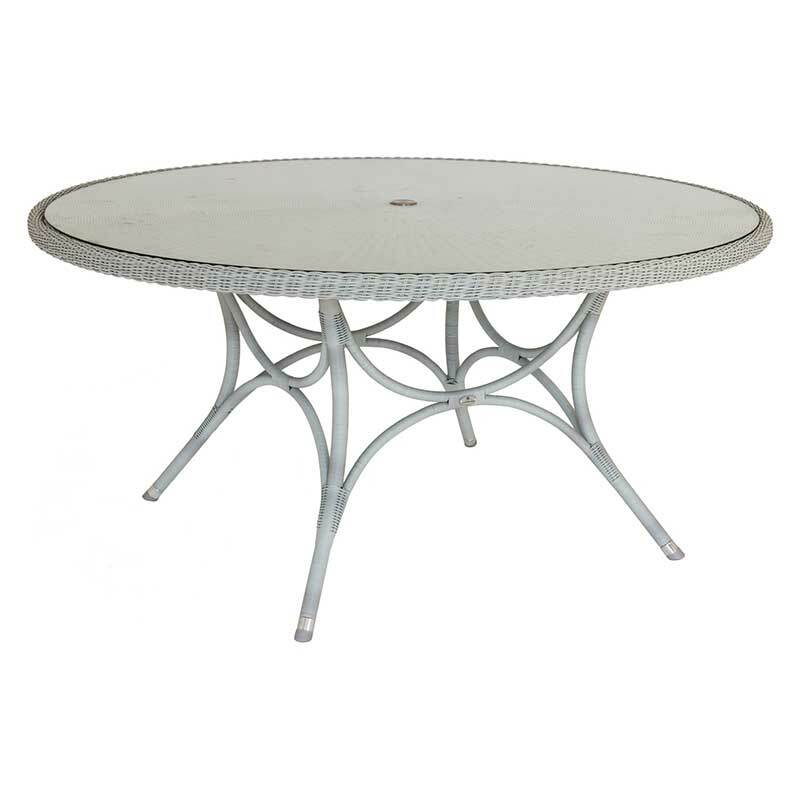 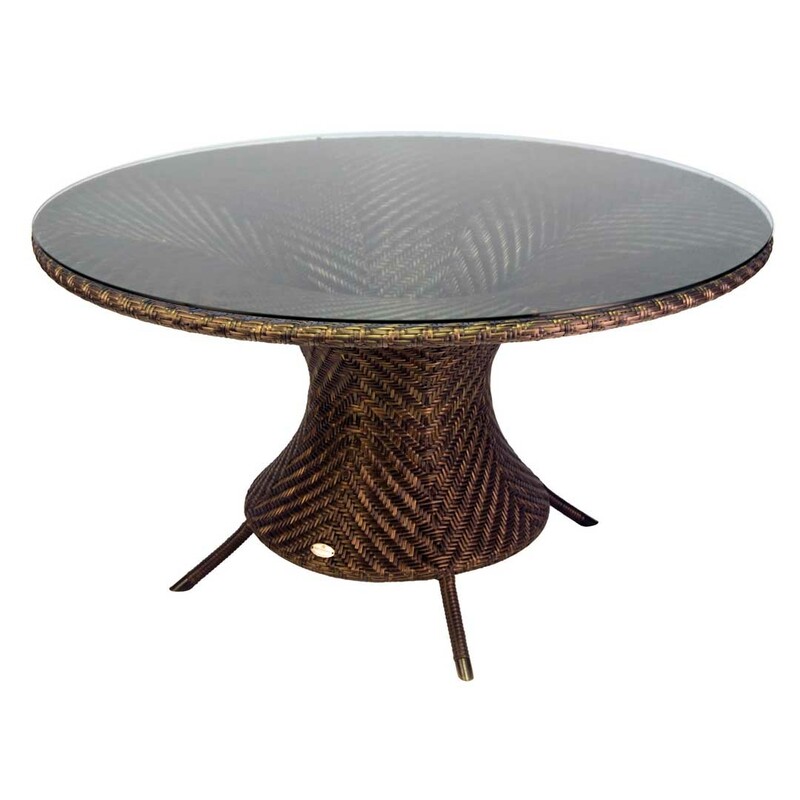 With a tempered glass table top, suitable for indoor or outdoor use. 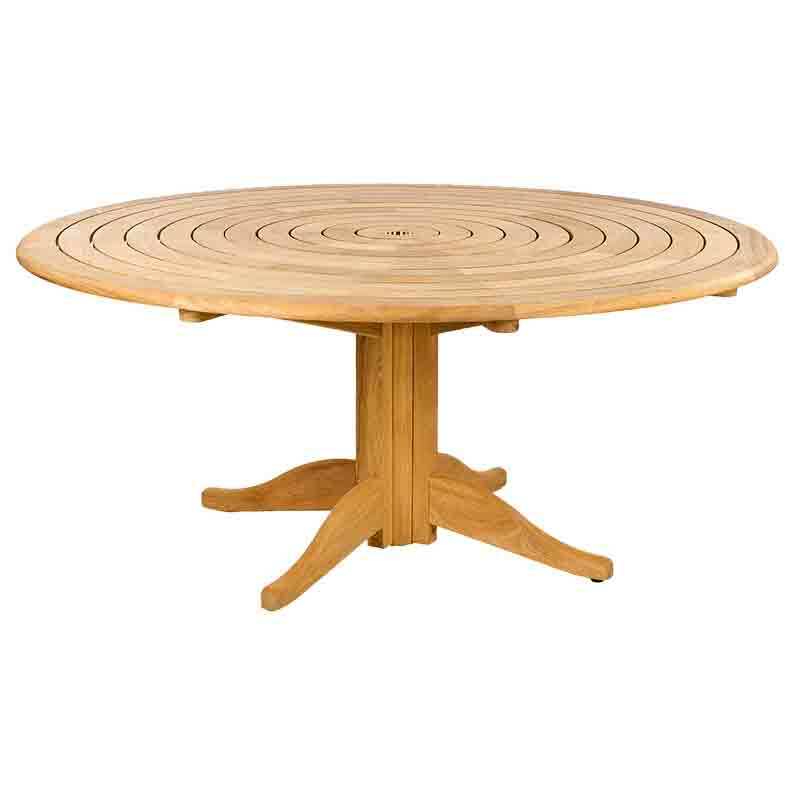 The San Marino range of luxury garden furniture features 3mm round Red Pine Rose fibres with a 10 year warranty. 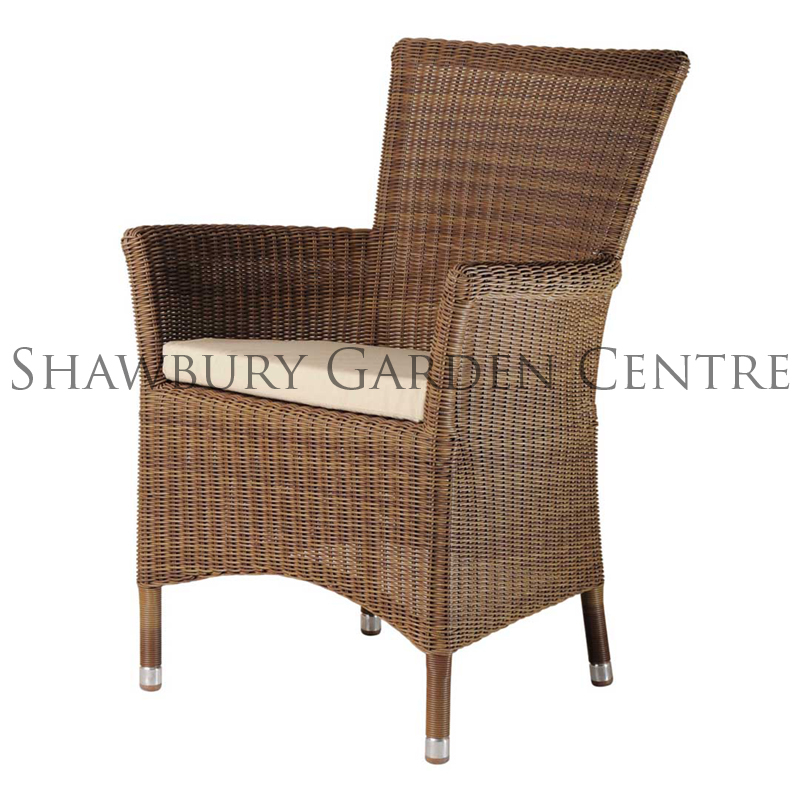 Rose fibres are synthetic UV & weather resistant strands which have been rigorously tested to ensure quality. 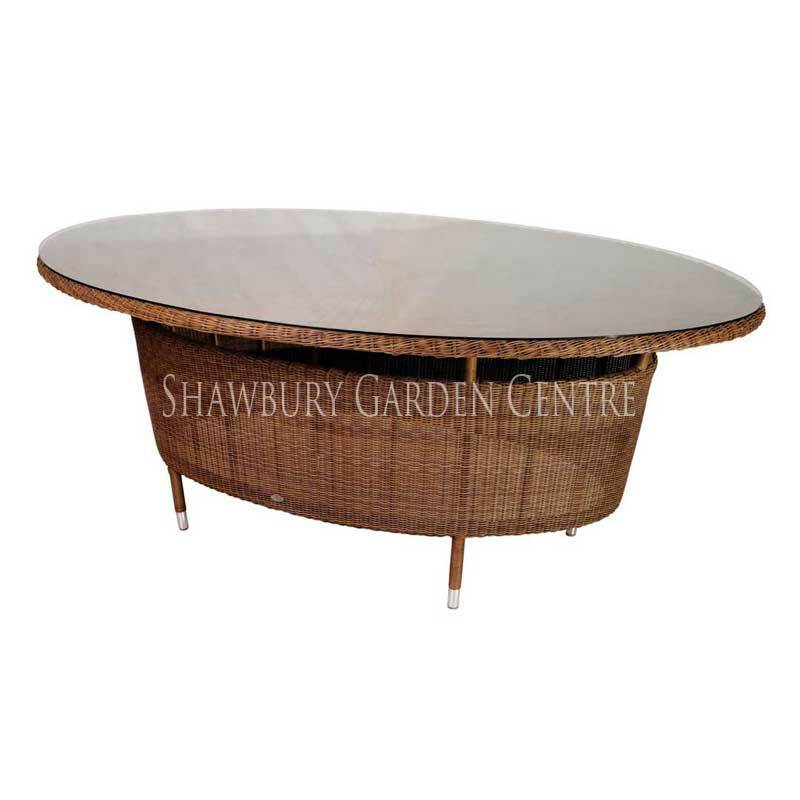 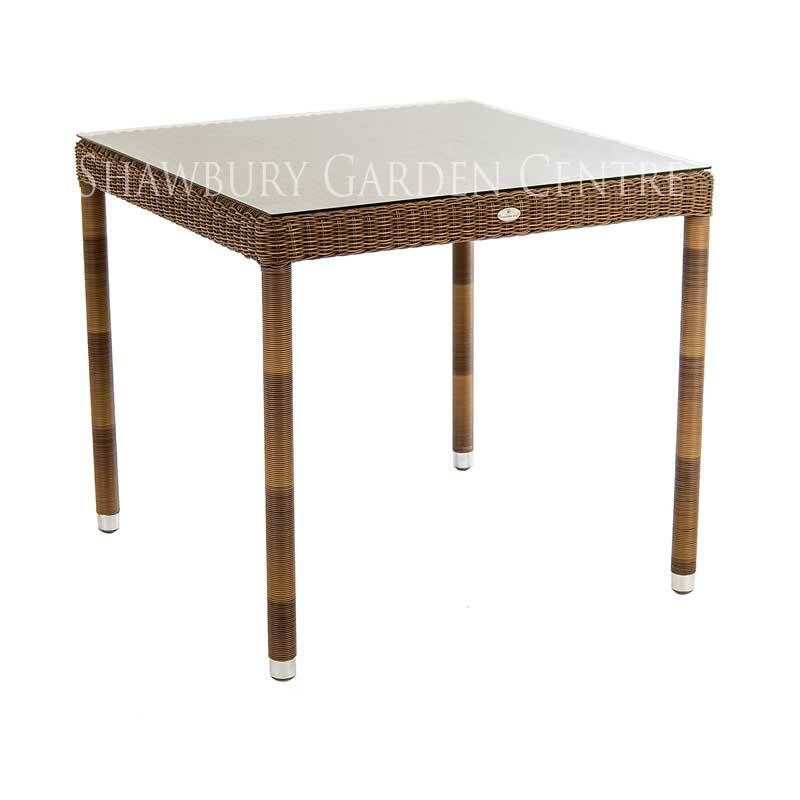 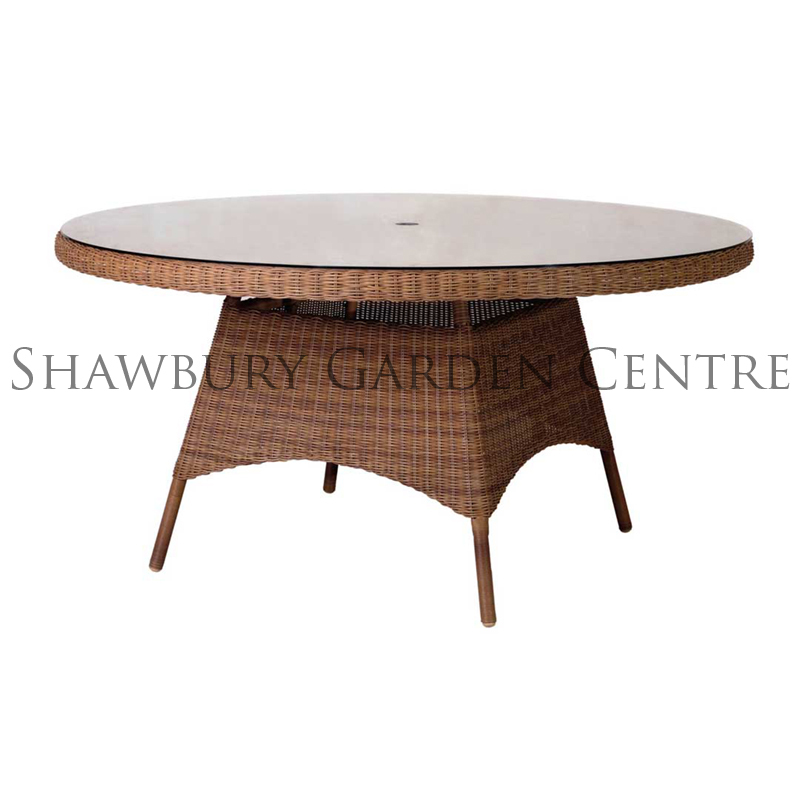 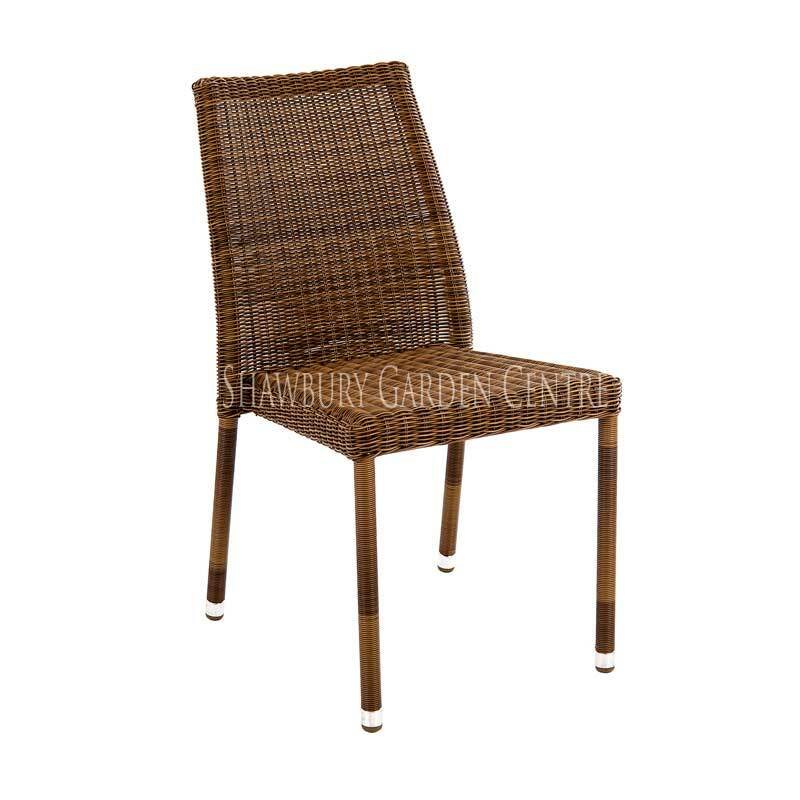 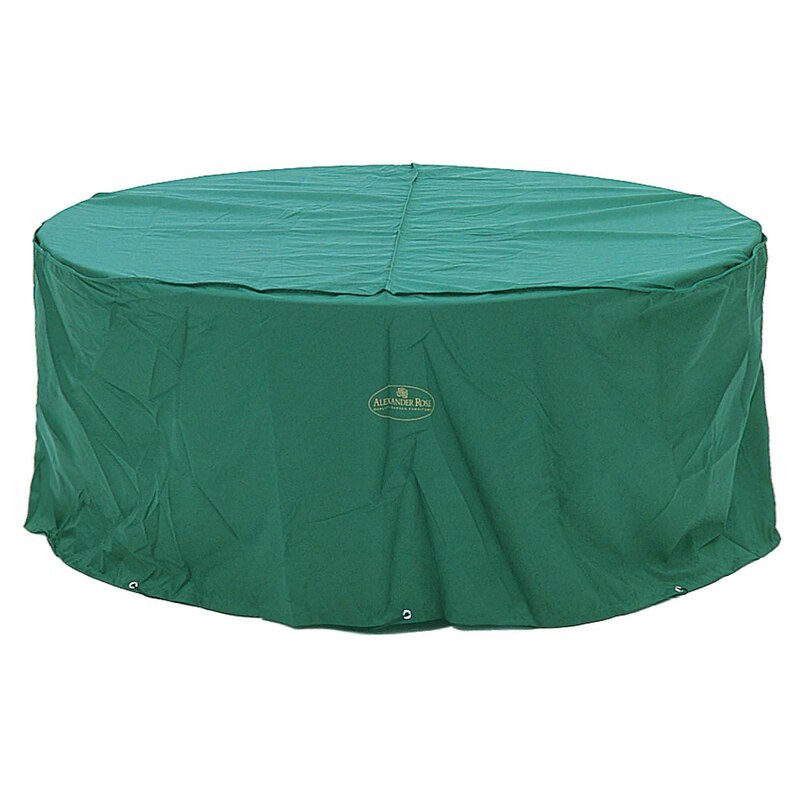 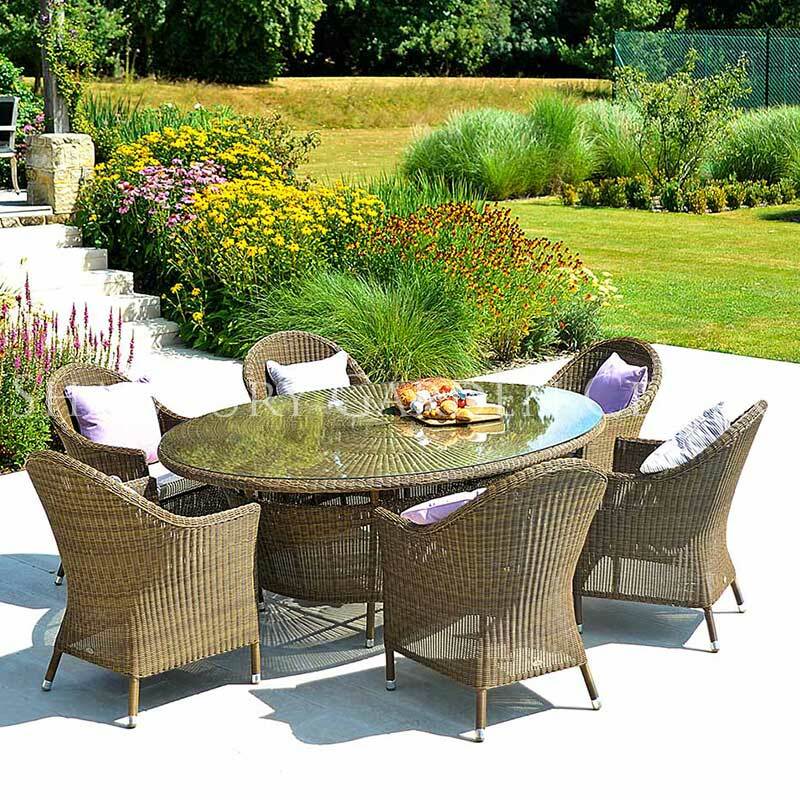 The San Marino range of woven garden furniture, combines the Alexander Rose innovative designs and exacting high standards with the UV and weather resisitant qualities of man-made wicker. 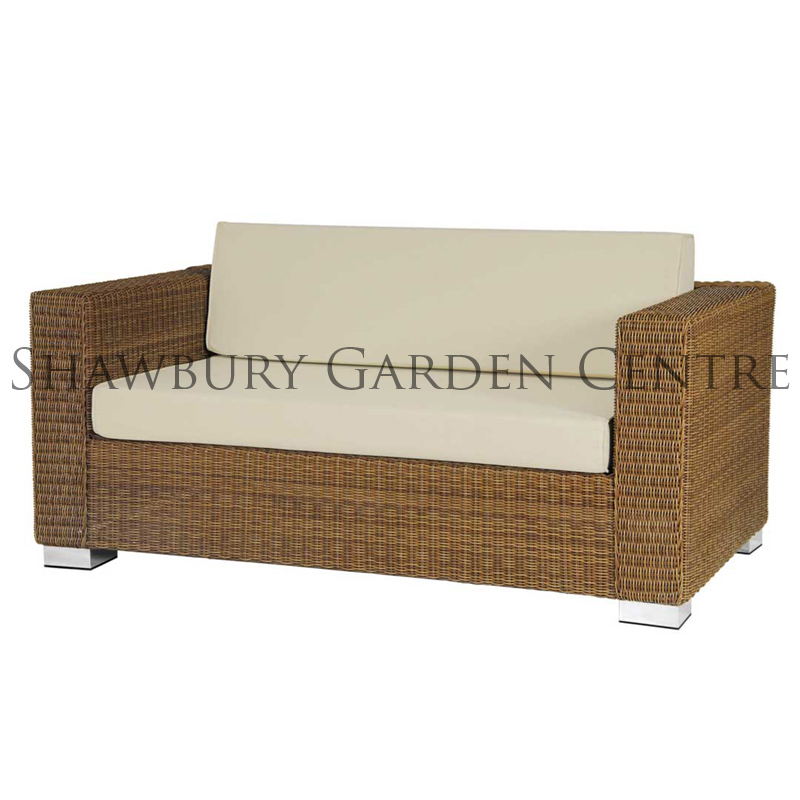 View the complete San Marino Collection.